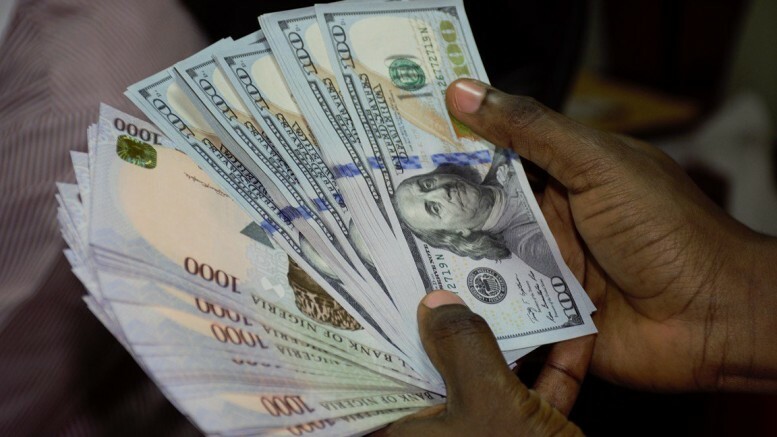 The Central Bank of Nigeria (CBN) on Monday injected a fresh $195 million into the interbank foreign exchange market, as part of its continued bid to maintain liquidity in the market. Figures released by the bank show that it offered a total sum of $100 million to the wholesale segment, while the Small and Medium Enterprises (SMEs) segment received the sum of $50 million. The invisibles segment, comprising tuition fees, medical payments and Basic Travel Allowance (BTA), among others, received $45 million. The Acting Director, Corporate Communications Department of the CBN, Mr. Isaac Okorafor, who confirmed the development, said that the central bank would continue to increase liquidity, aimed at meeting genuine demand in the market to enhance forex stability. 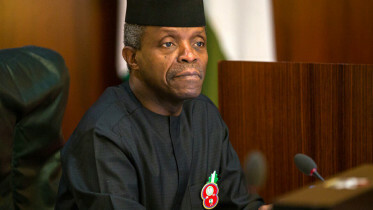 The CBN had last Friday intervened in the retail segment of the inter-bank market with the sum of $306.3 million. Despite the intervention by the central bank, the naira maintained its previous day’s value on the Bureau De Change segment, as it traded at an average of N364/$ in Lagos, Abuja, Port-Harcourt and Kano. Be the first to comment on "CBN Maintains Market Liquidity with $195 Million"